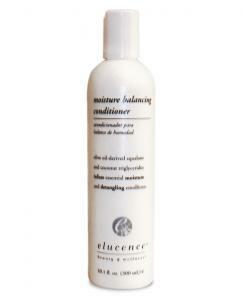 Volume Clarifying Shampoo is a unique dual-purpose shampoo designed to volumize hair that needs body. 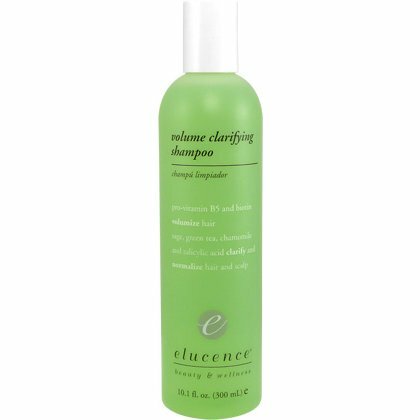 Volume Clarifying Shampoo is a unique dual-purpose shampoo designed to volumize hair that needs body, and clarify hair to remove buildup while exfoliating the scalp. Lift and body at the roots are achieved through exfoliation and purification. White Willow Bark extract and other purifying agents help remove dulling residues. These important benefits provide healthy scalp and helps promote the healthy growth of new hair. 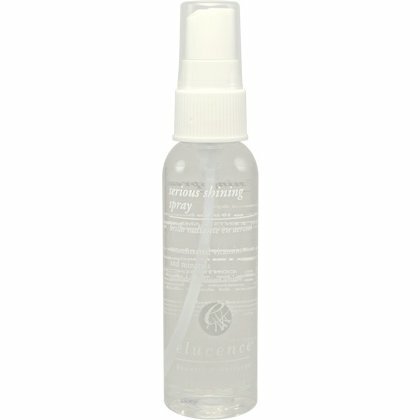 Normalizes hair following chemical services. Excellent for fine hair, thinning hair, hard water areas, medicinal deposits, or to remove chlorine water.